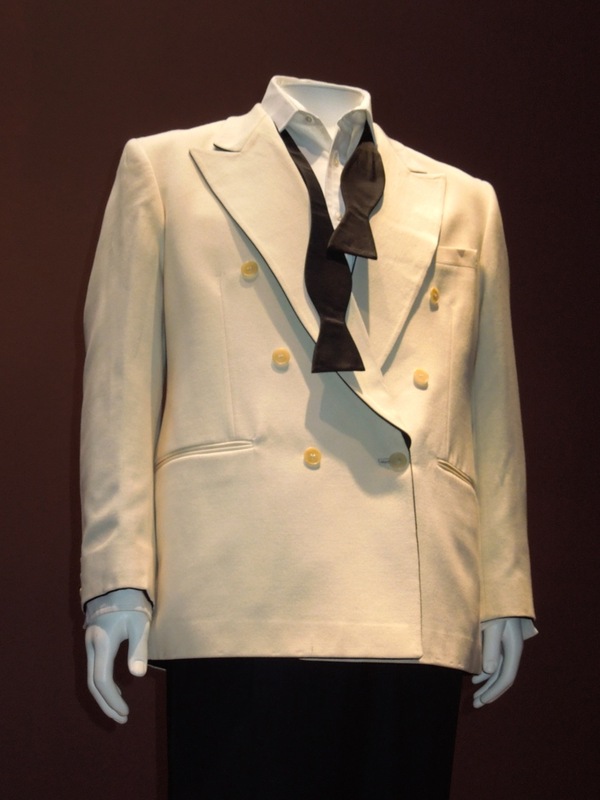 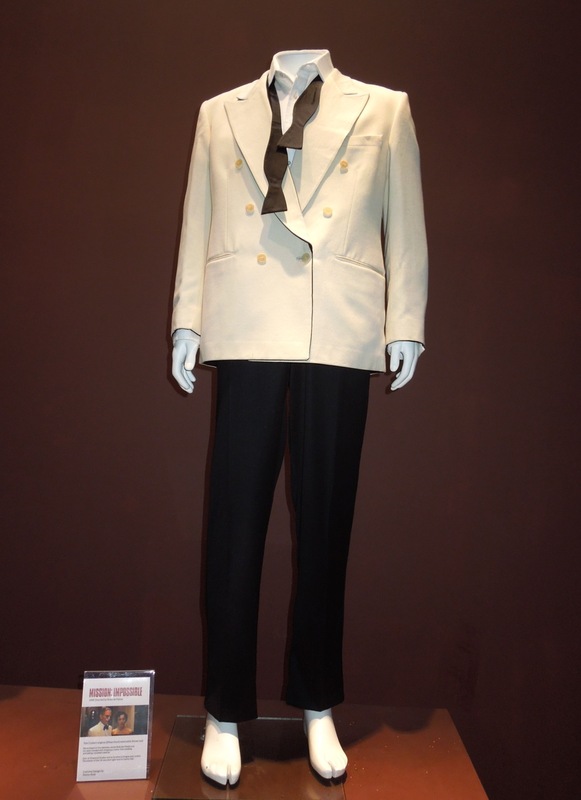 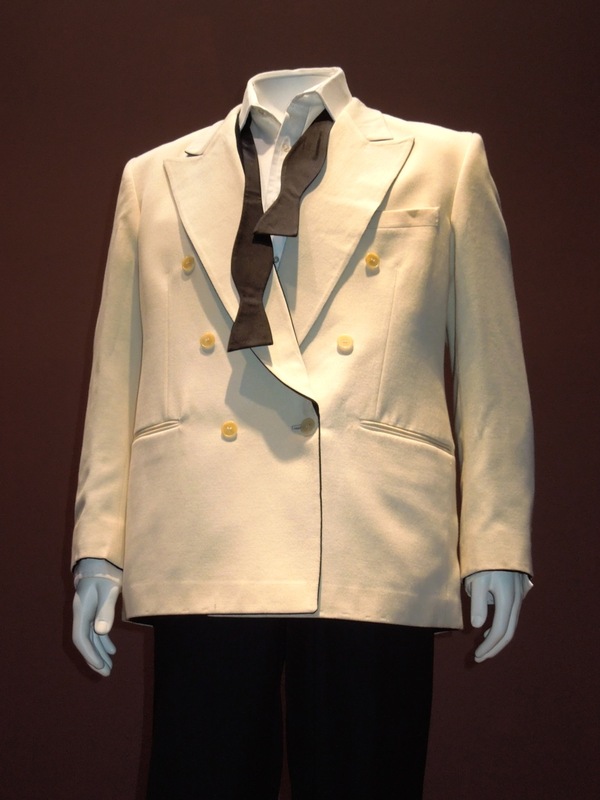 As Tom Cruise is in the news at the moment for his very public split with Katie Holmes, I thought it was rather timely to share this reversible tuxedo he wore as 'Ethan Hunt' in disguise in 1996's Mission: Impossible movie. I spied this original movie costume, designed by Penny Rose, and featured in the first movie remake of the popular 60's/70's TV espionage series, on display at the London Film Museum on May 15, 2012. 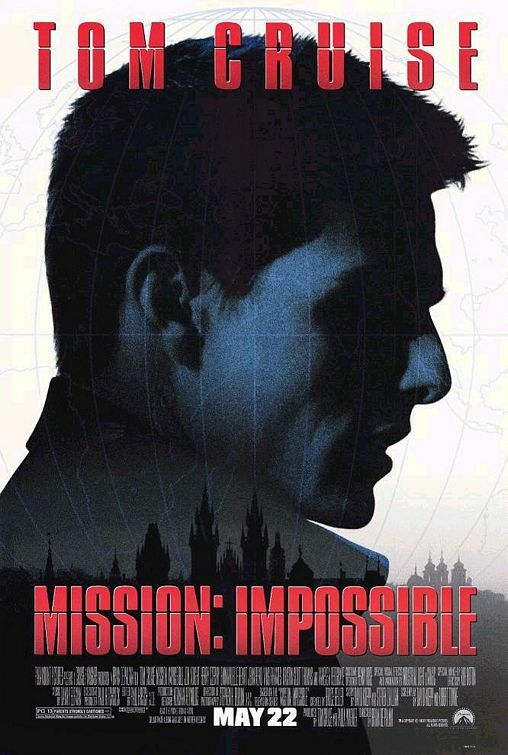 If you're a fan of the movies, be sure to also check out these other original costumes from Mission: Impossible Ghost Protocol worn by Tom Cruise, Jeremy Renner and Paula Patton.